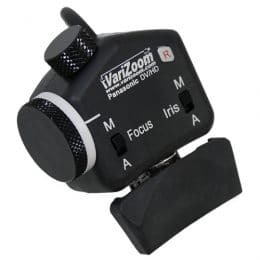 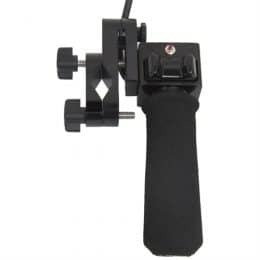 Lens Controls from VariZoom for just about any professional video or digital cinema camera – LANC control, Zoom Control, Focus Control, and Wireless Follow Focus for Sony, Canon, Panasonic, JVC, Fujinon, Red, Black Magic, Arri. 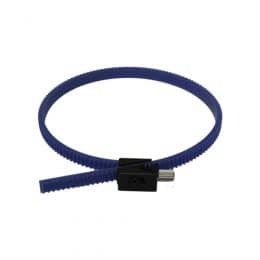 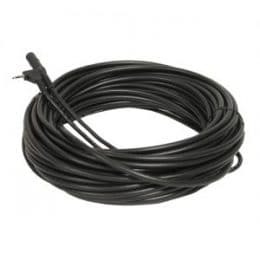 The biggest selection of models to meet different needs and a complete line of extension and converter cables for most models. 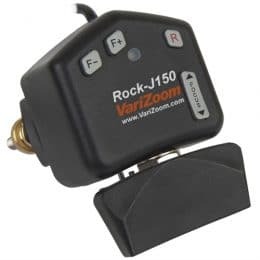 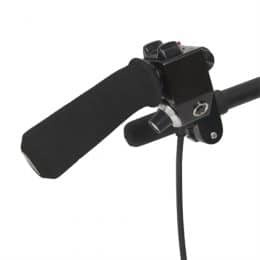 Every VariZoom controller is built in Austin, functionally tested with a real camera, and backed by a 2-year warranty. 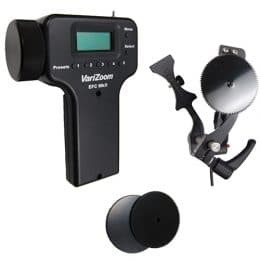 With a variety of ergonomic options, price points, and an ongoing commitment to customer support, VariZoom is the undisputed leader in camera controls. 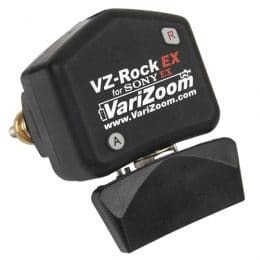 For 20 years, VariZoom has been producing innovative and cost-effective video camera lens controls for the latest broadcasting equipment. Shop our site to find out what VariZoom has to offer for your production kit and feel free to email or call us with questions. 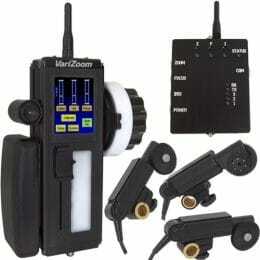 We also offer studio kits and on-camera monitor bundles for the maximum remote control experience.